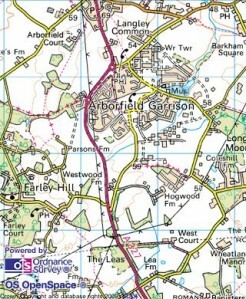 The Arborfield Garrison Residents Action Group has been set up in response to the woeful lack of publicity and information being given to Arborfield Garrison Residents by Wokingham Borough Council, who are currently planning to allow at least 3,500 new homes on both brownfield army owned land and adjacent greenfield sites around the existing Garrison community. 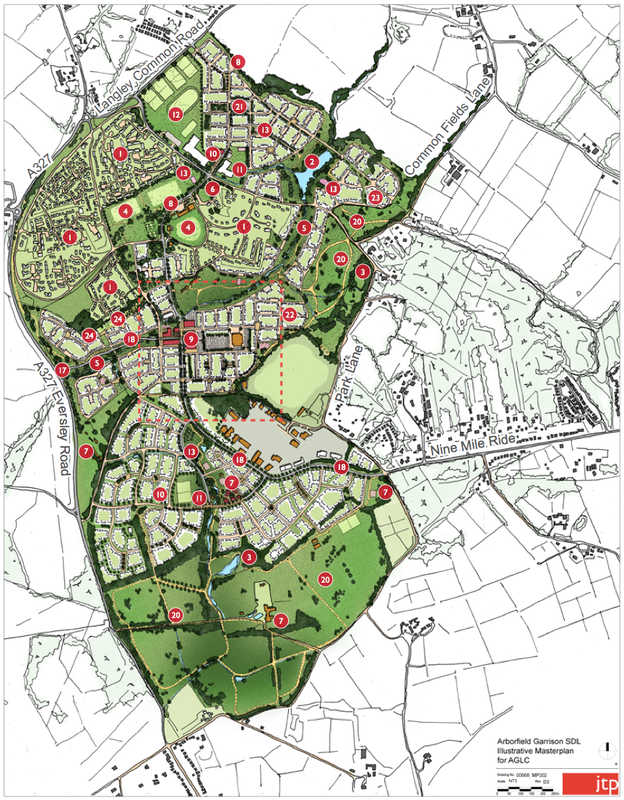 The development will include two primary schools and a large secondary school along with a large supermarket. 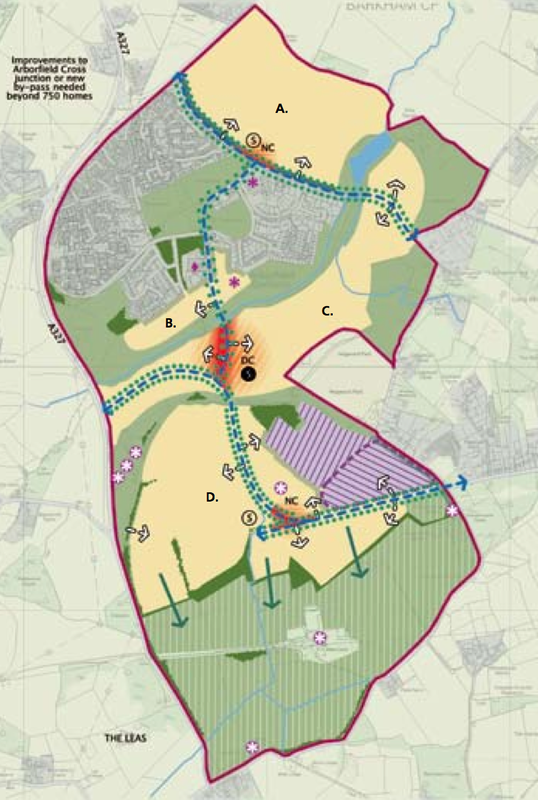 Many residents are almost totally unaware of the significant development about to take place on their doorstep. 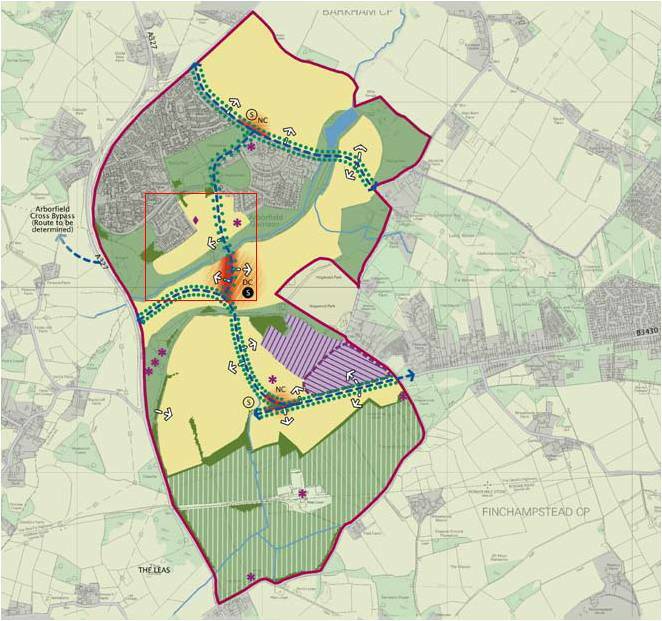 Wokingham Borough Council has mounted a publicity campaign for the various stages of the consultation, and whilst the local parish council has organised a public meeting and the development has been highlighted in the Arborfield News, delivered free to every home in the village, public awareness of this serious threat to our community has remained low. The Arborfield Garrison Residents Action Group aims to address this problem, and have printed a simple flyer that highlights the key points. When members of our group decided to deliver these flyers by hand by speaking to each resident on a particular street almost universally nobody knew of either the size or extent of the development. We believe that as many people as possible in the Garrison should be made aware of what is happening and that everybody should be encouraged to use their opportunity to respond before it is too late. The Arborfield Garrison Resident’s Action Group (AG-RAG) represents the civilian residents who mostly live in the southern part of Arborfield. 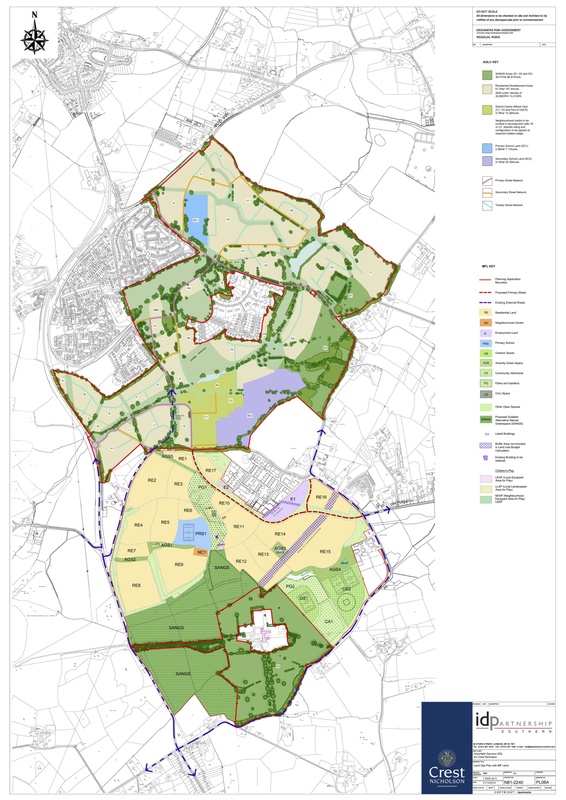 Although this area is adjacent to the Arborfield Garrison itself, the AG-RAG does not represent the views or interests of the MoD or the Military Commander of the Arborfield Garrison.